When we try to understand things, we model them so that we can more easily comprehend the elements of concepts and phenomena that we need to accomplish our goals. Why then do we not apply the idea of modeling more often in learning and communication? What is a Model, Really? A model is a simplified representation of some reality, designed to allow us to more quickly comprehend that reality. A mental model is the representation of that reality in our minds. 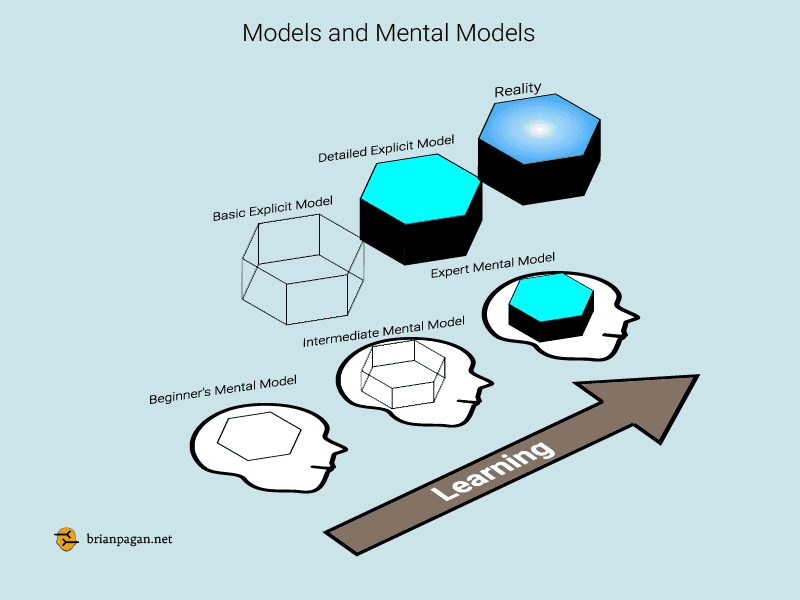 Mental models are inside our heads, and we cannot share them, but explicit models can be seen, shared, and compared. Take a car as an example. A car is an system that exists in reality. A child has a very simple mental model of a car that comprises of a general idea of what it is for and perhaps how to open doors and windows. When a person learns to drive, s/he increases the detail of her/his mental model by using explicit models like driving manuals and computer simulation programs. A driver’s mental model thus includes things like how to start the car, turn radius, clutch operation, etc. Auto mechanics have even more detailed mental models of a car, because they know more about its inner workings. A driver knows that when s/he turns the steering wheel, the wheels turn as well. A mechanic knows that turning the steering wheel turns the steering shaft, which turns the pinion, which moves the rack, which pulls the tie rod and steering arm, etc. The mechanic’s mental model is more detailed than the driver’s, because s/he needs to know more to fix cars than the driver needs to know to drive them. Since mental models are inside our heads, we need to use explicit models when trying to share our mental models of things with others. This is communication, and teachers do it by drawing on chalkboards, designers do it by drawing sketches and building prototypes, and parents do it when they tell their kids they were flown in by a stork. The problem is that models are not always used where they could be useful. In an educational or training context, some classmates of mine and I discussed whether it is better to learn how to do something the “right way” from the beginning (what I call here straight-up learning) or to learn an easy way first to master the basic concepts, then learn the “right way” later. The discussion was in salsa class, and the debate was if it is better to learn an easy version of the Salsa Casino step before learning the real step or to learn the real step from the beginning. 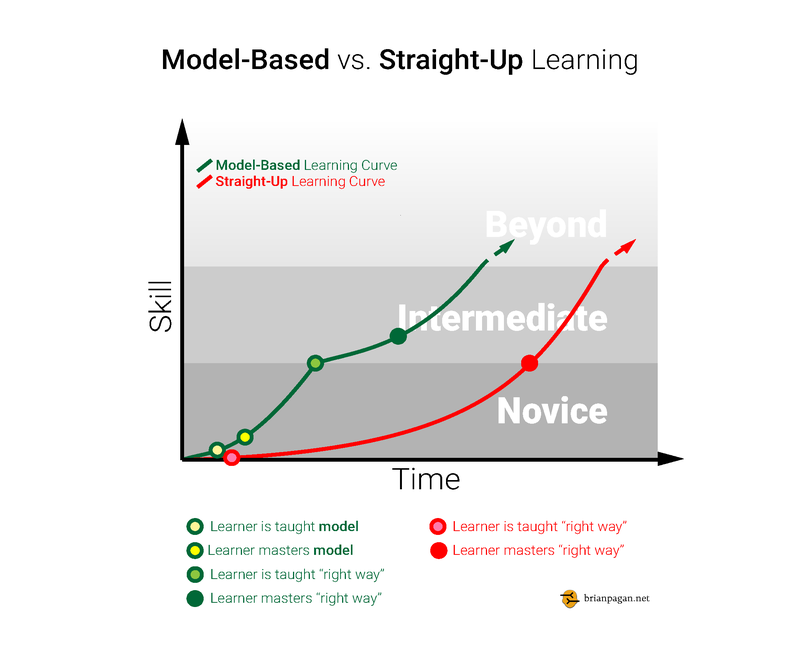 My position is that the learning curve is steeper (faster skill acquisition across time) with learning the model first. Indeed, when we learned the advanced step, there was a sort of delay caused by having to first “unlearn” our learned habit of the easy step. However, with the easier step in the beginning, we were already able to learn some figures and turns before learning the advanced step. 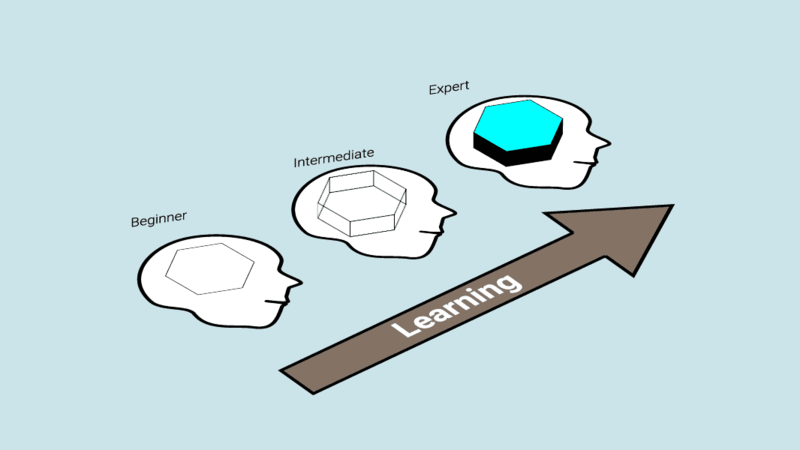 From the perspective of learning experience, it would have been much more frustrating and have delayed the reward of successful learning if we would have been taught the advanced step from the beginning. When designing a training course or class curriculum for complex concepts or procedural knowledge, please consider doing your learners/students the favor of teaching them a simplified version of the concept before throwing them into the deep end immediately. They’ll learn faster and have a better time doing it! 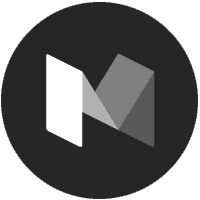 Furthermore, when communicating, try to remember that the closer your explanation or model is to your audience’s mental model, the quicker and better they’ll understand what you’re trying to say. Happy modeling!